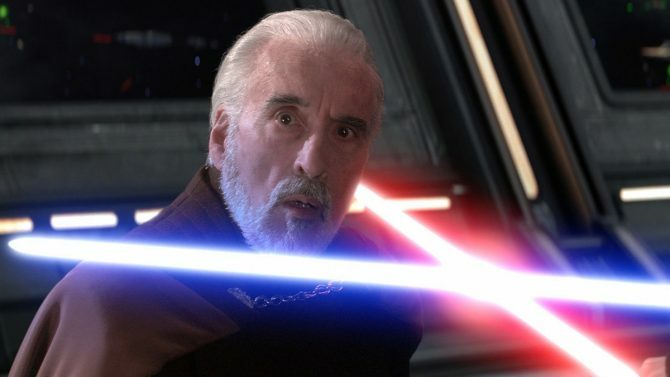 As promised, Star Wars Battlefront II's first portion of post-launch DLC is available today. 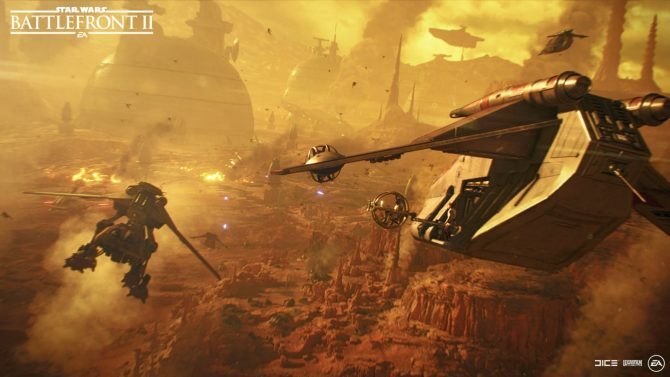 EA and DICE’s much talked about shooter Star Wars Battlefront II has today received its first, sizable, post-launch update which includes a variety of new content related to the upcoming film Star Wars: The Last Jedi. To begin, Hero characters Finn and Captain Phasma will now be available to play as in multiplayer. 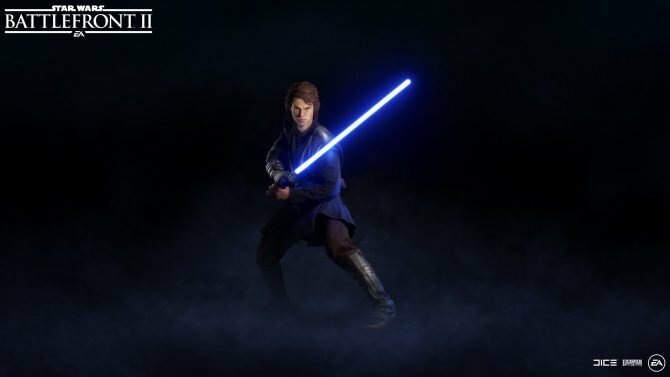 These characters were announced to be coming to Star Wars Battlefront II at a later date after launch during EA Play in June. For the unfamiliar, Finn and Phasma are both characters within the current trilogy of Star Wars films and will be featured in the upcoming release of The Last Jedi. Also available are two new maps: Crait and D’Qar. 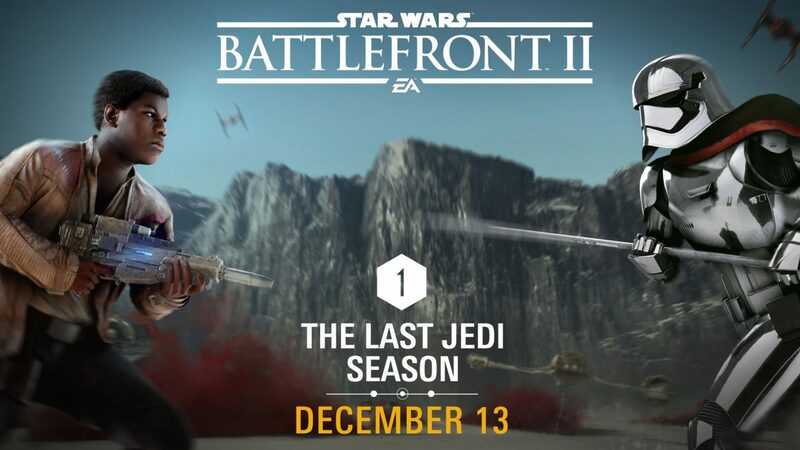 Crait is a planet that will be featured in the upcoming film The Last Jedi while D’Qar served as the home base of the Resistance in The Force Awakens. One new hero ship and a hero ship upgrade have also been added to Battlefront II in this update. They include an upgraded version of Poe Dameron’s T-70 X-wing to go along with Tallie Lintra’s RZ-2 A-wing. Lastly, Star Wars Battlefront II’s campaign protagonist Iden Versio has returned in three new DLC chapters called Resurrection. These missions pick up after the events of the story found in the base version of Battlefront II, and like everything else in this update, find Iden’s character dealing with matters related to The Last Jedi. In addition to all of the content listed above, today’s update for Battlefront II has come with a variety of fixes for features that were already found in the game. You can find the full patch notes for the update listed below. 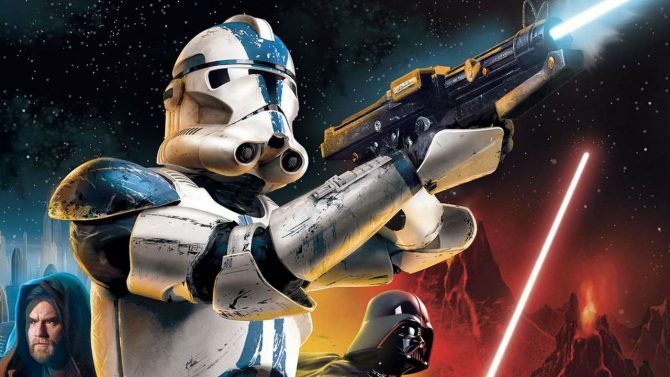 This 1.0 update and all of its content for Battlefront II are absolutely free and should be available for download right now on all of the game’s platforms: PS4, Xbox One, and PC.